We help African refugee and immigrant women & their families reach their fullest potential. Our programs emerge from the needs of our community. We meet members where they are with resource referrals, direct support, space to connect with peers, opportunities to celebrate, and much more. We help great organizations amplify their impact with our community. Working with Front and Centered, Salish Sea Collaborative, and King County Climate Action Team to bring historically underrepresented communities of color to the table in the climate justice conversation. 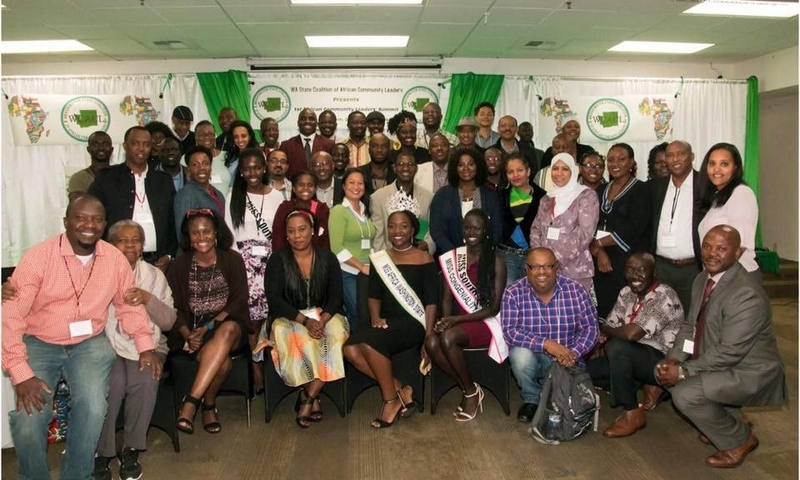 The coalition draws more than 26 leaders from across the diaspora to represent their diverse communities and create one unified voice for African leadership within Washington state; Mother Africa is a founding member. 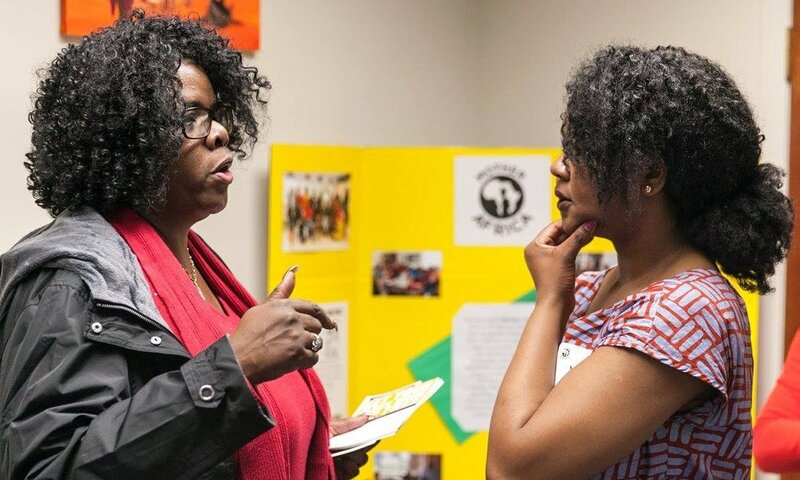 Partnering locally to serve African refugee & immigrant clients, providing community, overcoming isolation, and connecting to resources. A key program focuses on homeless prevention & rehousing displaced families. That's just the beginning of the list. We forge relationships with mission-aligned local organizations to foster resource sharing, advocacy, and more for our communities. We're really busy, and we think that's a good thing. Want to work with a group of incredibly passionate people? We are constantly seeking passionate individuals to join us in making a difference. 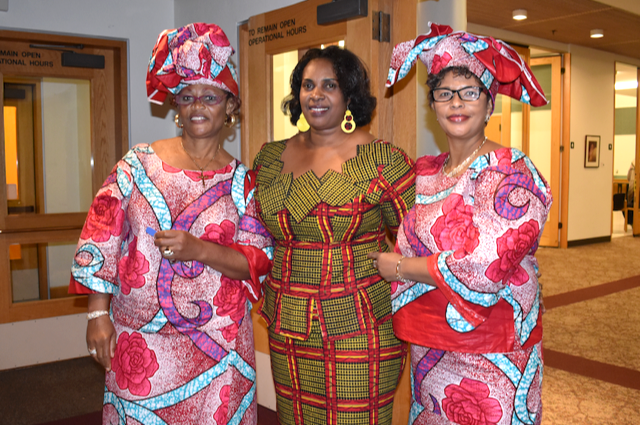 Located in Kent, Washington, Mother Africa helps African immigrant and refugee women & children reach their fullest potential. 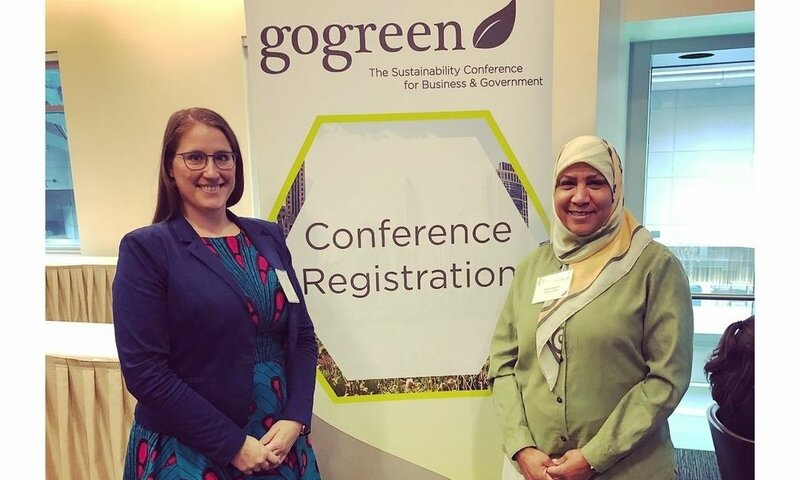 We love to engage with local organizations, community leaders and groups of women. If you don’t see your community, please reach out to us! View our list of past granting organizations & generous donors/supporters!